If you want to get an Xbox One console, Microsoft has just announced a new bundle that will contain a free copy of Remedy’s action game Quantum Break. 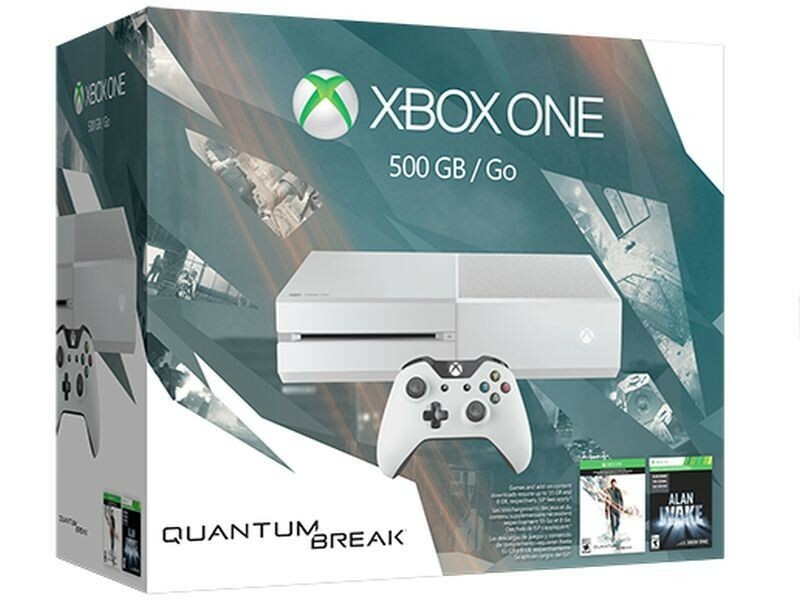 The Quantum Break Xbox One bundle is available for pre-order now for $349 for a release on March 29, a few days before Quantum Break is released as a standalone game on April 5. Those who pre-order the Quantum Break Xbox One bundle will also get the Windows 10 version of the game for free.